Straight out of Ninth Ward in New Orleans comes one of hip hop’s brightest new talents, Dee-1. With a distinctly southern yet universal approach, #TheFocusTape features everybody from Mos Def and Killer Mike to Murs and Lecrae. Following up from his previous I Hope They Hear Me Vol. 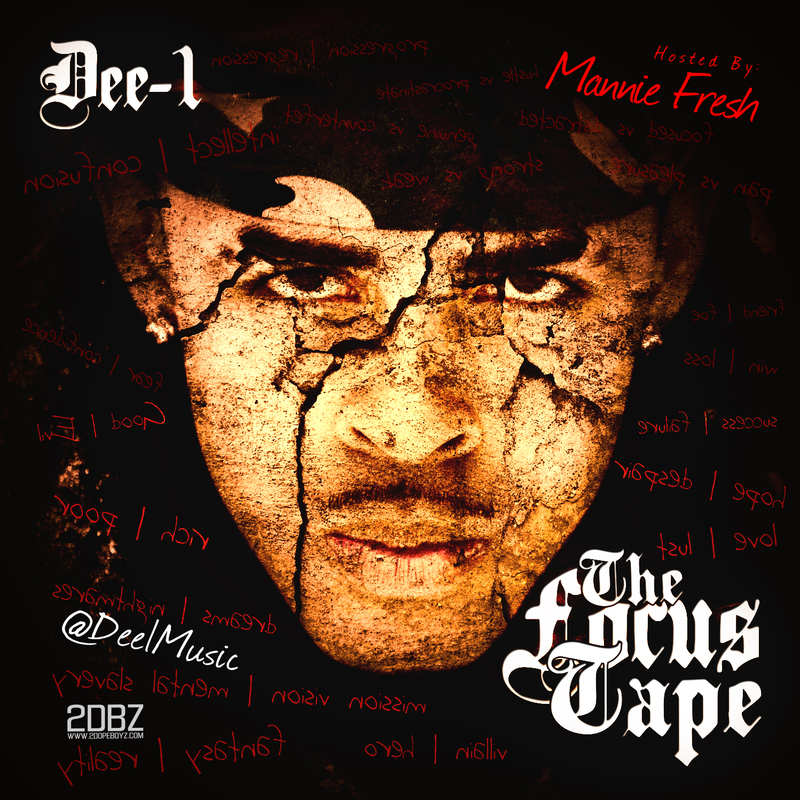 2, this 24-track project is hosted by former Cash Money Records in-house producer Mannie Fresh. Dee draws from both his past as a middle-school math teacher and as a New Orleans native to create his rich sound. Along with the likes of Russell Simmons, Paul Simon and Roger Ebert, Dee has also recently contributed to Dave Egger’s 90 Days, 90 Reasons initiative to get President Obama re-elected. Check out the single The Man in my City featuring Juvenile and Mannie Fresh.